Walking and cycling are becoming a fashionable lifestyle choice - both as a low-impact exercise and a healthy means of travel. 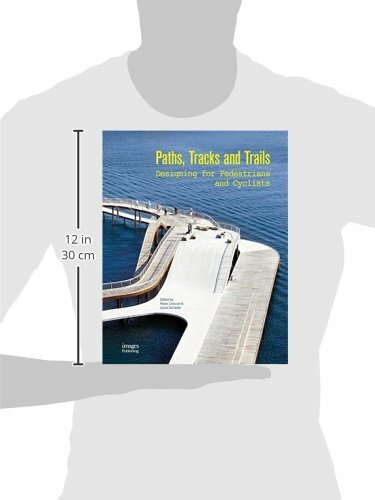 There is ever-growing demand for the construction of pedestrian and cyclist paths internationally, and it's the rate of growth that highlights new challenges as well as opportunities for landscape designers. 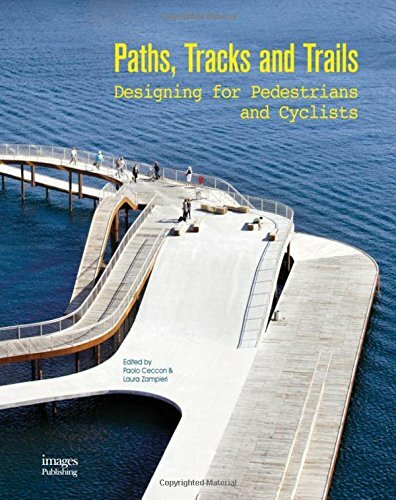 This book showcases several exciting design projects of pedestrian and cyclist paths across a range of environments, from cities to local communities, urban to larger national parks. 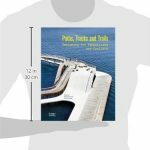 The book includes an informative design guide and a set of criteria that should provide strong reference materials for professionals and students in related design fields.